Cannabis is a pungent plant that leaves many complaining about stink. Odor control paint has hit the market and it could be the best thing that ever happened to your stinky apartment. Have you ever moved into an apartment and after several rounds of clean up, you still cannot get rid of a certain smell? Well, smell no more, odor control just got really easy with Ecobond Odor Defender Paint. One of the biggest downsides of smoking and growing cannabis, inside, is getting rid of the pungent smell left behind. It is a nightmare that affects landlords left to deal with the stink before renting to the next tenant. Odors from pot smoke build up on walls, caused by resin and combusted material residue. This creates an unsafe indoor air quality situation that could compromise the health of individuals living in the house. Data from the American Lung Association indicates that second-hand smoke, from cannabis, may contain some of the toxins and carcinogens found in tobacco smoke. Combust anything, and you’re going to get these compounds. A 2016 Gallup poll found that over 40 million U.S. adults report they regularly smoke cannabis. 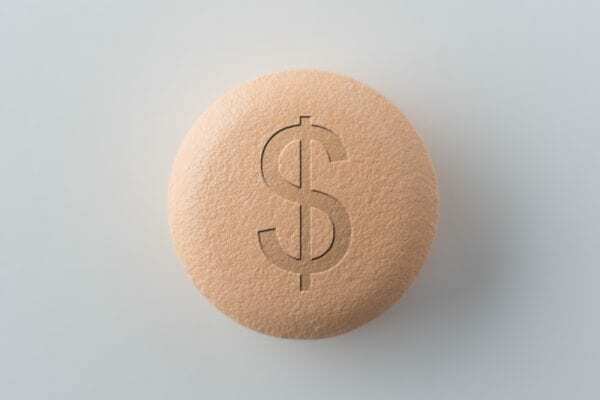 This means that up to 15,440,000 households are potentially affected by this problem. Odor control to the rescue! 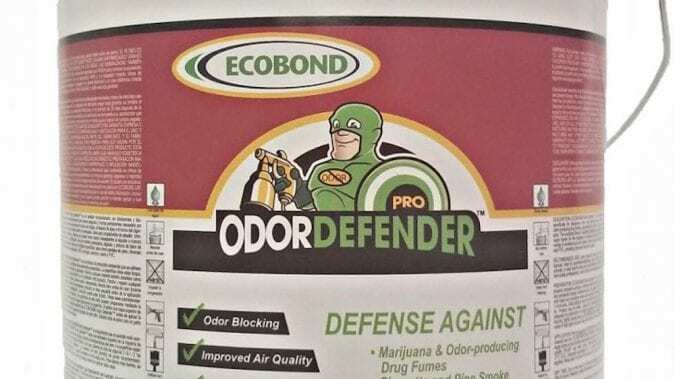 A Colorado-based company, called ECOBOND, has invented a paint that can absorb the smell of cannabis; it’s called the Odor Defender. This paint contains a compound from seaweed that is a powerfully absorptive. And just to dial up the kitsch, Odor Defender sports a green superhero cartoon and boldly lists ‘marijuana smoke’ as the first “alien to be tackled” by his paint. Eric Heronema is the product manager for ECOBOND. He explains that part of their mission is dealing with third hand smoke, which is a relatively new concept, still under research. 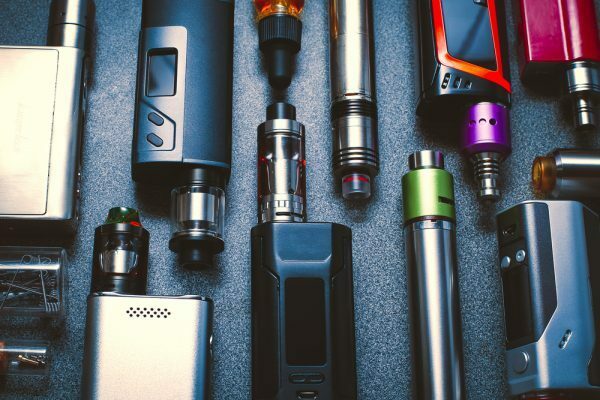 According to the National Institute of Health: thirdhand smoke happens when residual smoke pollutants are re emitted back into the gas phase, they react with anti oxidants and other compounds in the environment to yield secondary pollutants. When inhaled by a third party they are as detrimental as first or secondhand smoking is. How Effective Can A Paint Be On Odor Control? The Odor Defender paint contains many compounds, of importance is this compound from seaweed. Heronema call it “nature’s best absorbent,” able to remove pollutants, such as ammonia, bacteria, organics and heavy metals from waste water. These are also able to absorb third party smoke from walls or from within the environment. ECOBOND conducted a test where they lit cannabis and other smoking products and exposed these to drywall. The smell on the dry wall after was very strong. Then they painted the wall using the Odor Defender paint and painted other walls with other brands of paints. After using just one coat of Odor Defender, the smell completely disappeared. The same could not be said of the other brands in the test. Where Can You Buy Odor Control Paint? ECOBOND is in the initial stages of marketing Odor Defender. 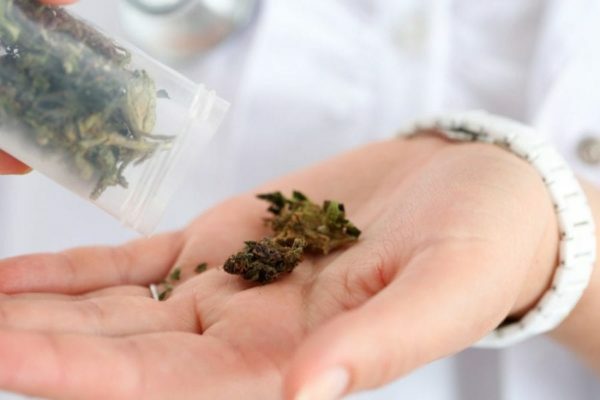 Heronema reported that the company had reached out to a number of stores who were excited about the idea and had asked to try out some samples. This is expected because you cannot confidently sell to consumers a product that you have not tried out yourself. The product is also available online on Amazon, so far there are no reviews on it. If it works, sign me up! 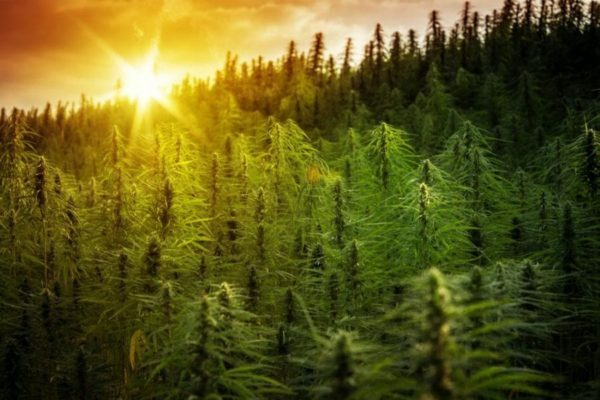 Phytoremediation: Can Hemp Clean Up Our Mess? What Happened The First Time You Tried Cannabis?